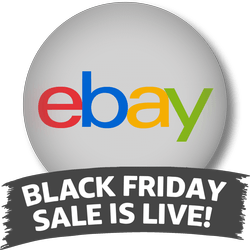 eBay Black Friday Sale Now Online! 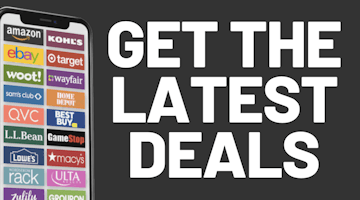 eBay has just put their Black Friday sale online and most of the deals from their Black Friday ad are now able to be ordered on their site. All of the deals on eBay's sale include free shipping. New deals will be added every day through Cyber Monday with most of the new deals showing up by 8am PST each day. You can also check out the eBay Black Friday sale ad scan.